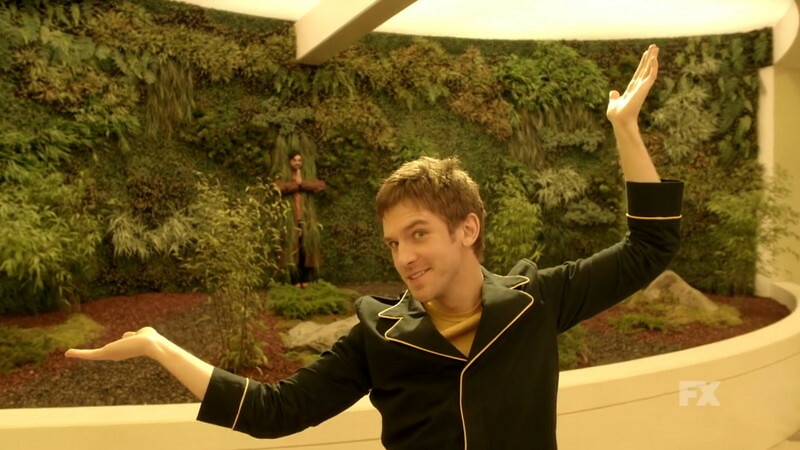 Filming Locations: Where is Legion Filmed? 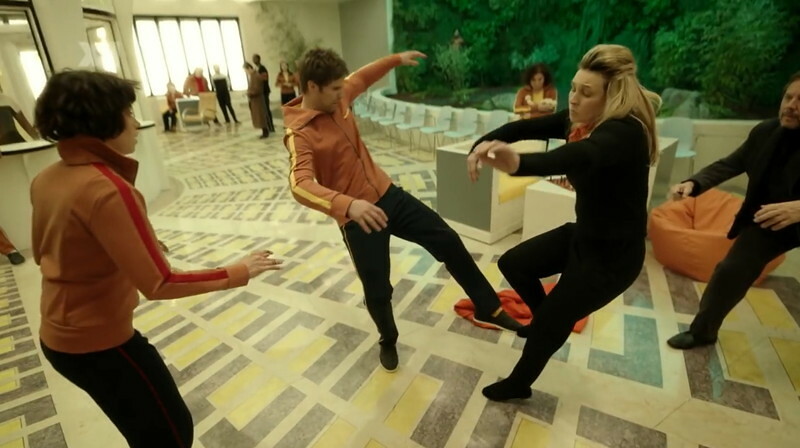 Head-tripping Legion is one of the most interesting projects on TV and definitely one of our favourite shows, and we are not short of. Fargo's series creator, Noah Hawley, has got all the freedom and support from Marvel Studios to develop a X-Men spin-off with lots of potential. Superheroes have saved the world multiple times over the course of comics and movies. However, this time the approach is slightly different. 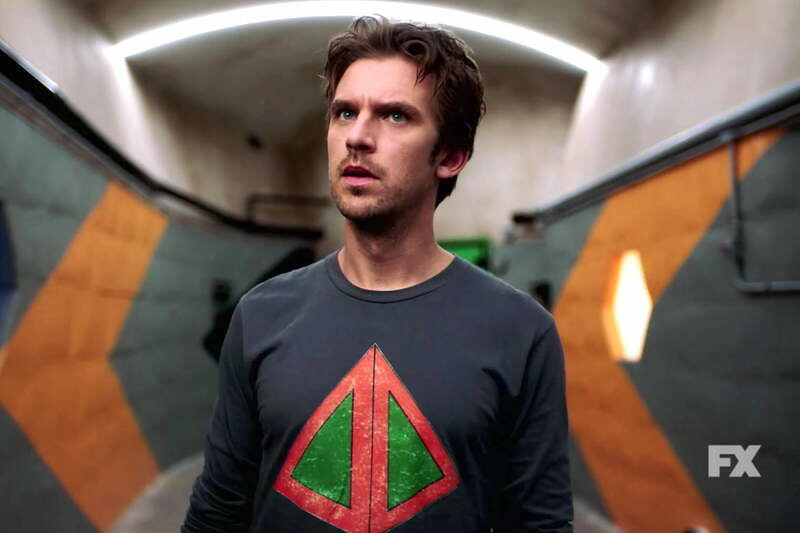 David Haller (Dan Stevens) has spent most of his life in psychiatric centers since he was diagnosed with schizophrenia at a young age. At some point, he realizes that his craziness could be something else, in a world where people doesn't know (yet) about the existence of mutants. 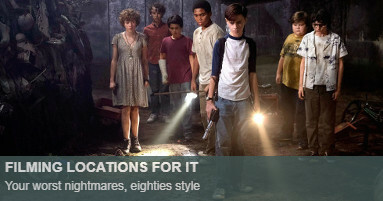 The series take place in a parallel universe that is not connected with the movies. 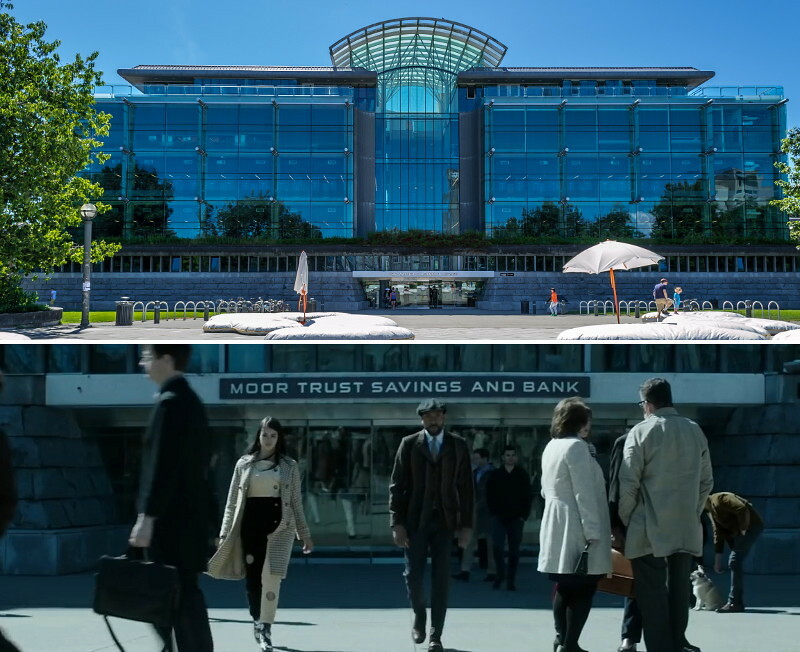 Pictured, the Koerner Library in the campus of the UBC, as seen in the first episode. 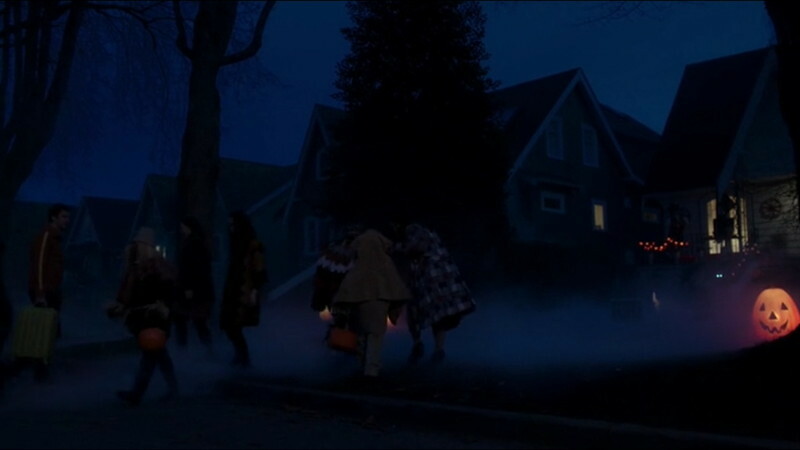 The Halloween scene was filmed in West 11th Avenue near Manitoba Street. 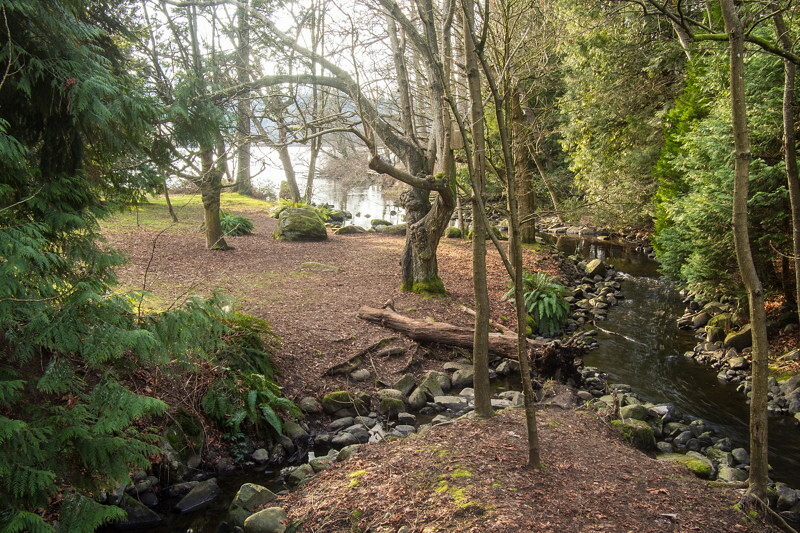 The last scene of episode one was shot at Whytecliff Park in West Vancouver. 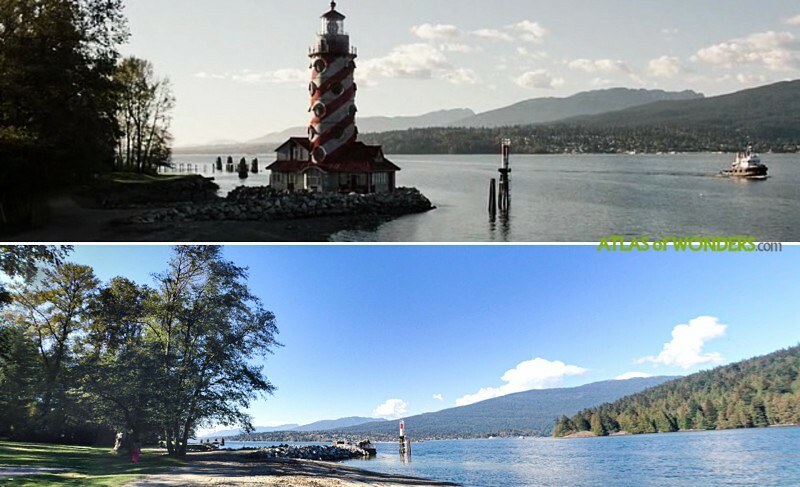 The lighthouse of Dr. Poole from episode four was located at Barnet Marine Park. By the way, do you know who's Serge Gainsbourg? No, it's not the guy camouflaged as a tree in the background. He was the legendary French singer of Pauvre Lola (Video here). 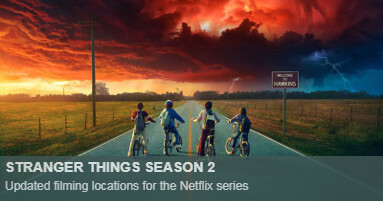 In season 2, the team somehow has ended up in a government base, Division 3. 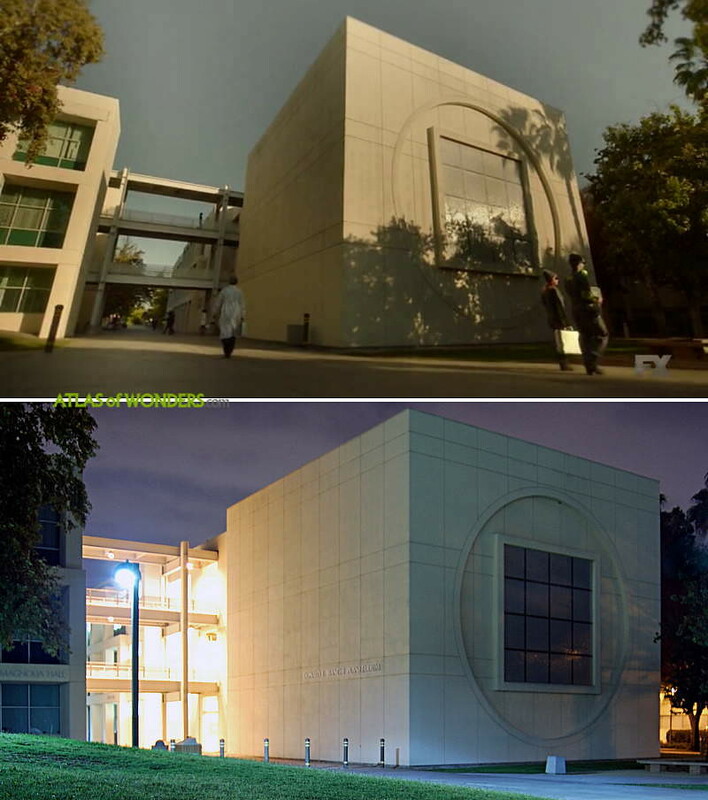 The building is the Oviatt Library at California State University in Northridge neighborhood, minus the hexagonal tower and the skyscrapers. 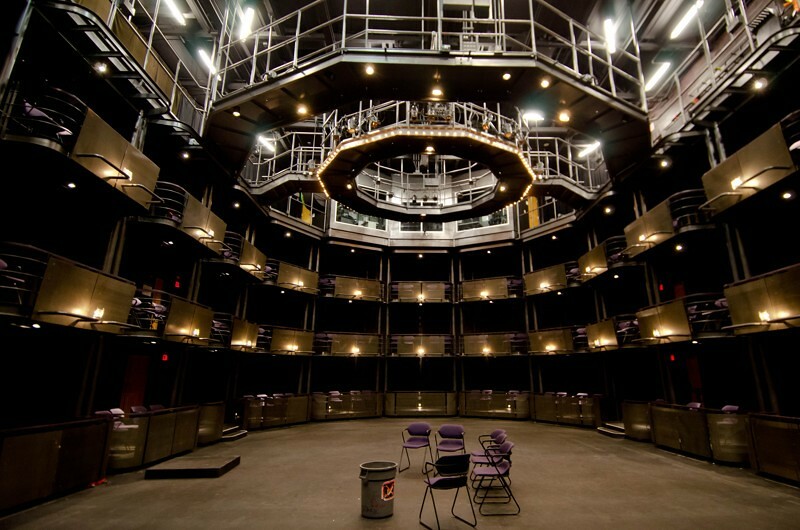 Also the Donald E. Bianchi Planetarium from the same university appears in the series. 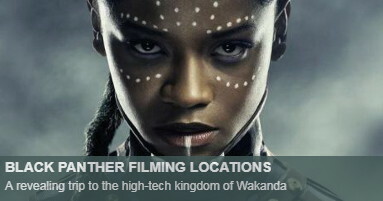 Most of the sets were built in a studio in Los Angeles, as you can check in this article from Newsweek. 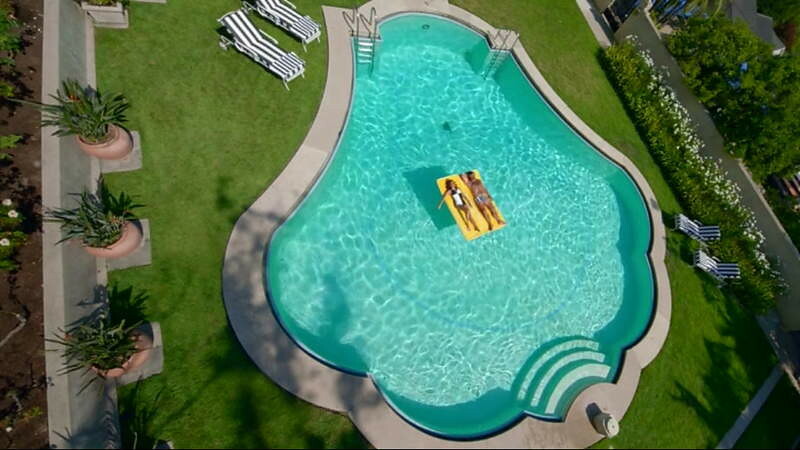 The swimming-pool opening scene was filmed in a house at Hollywood Hills. 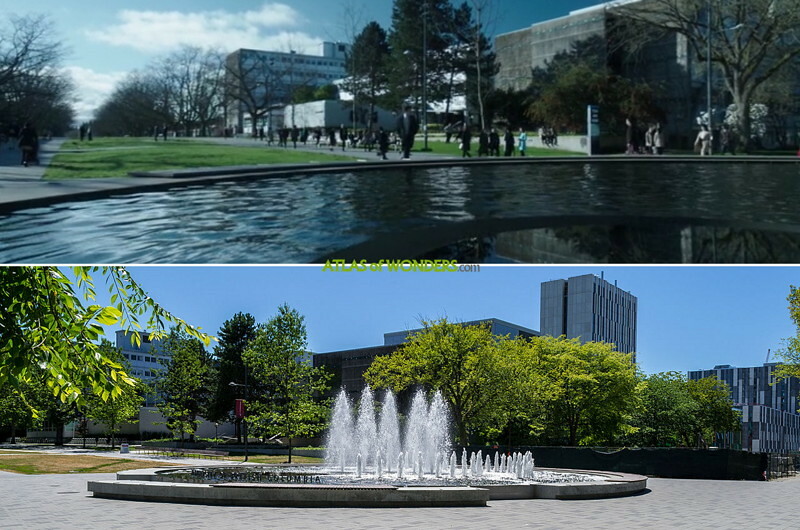 Can you help to improve this article about the filming locations of Legion? To complete and correct this report, any feedback, info or images that you may have are more than welcome, thank you! 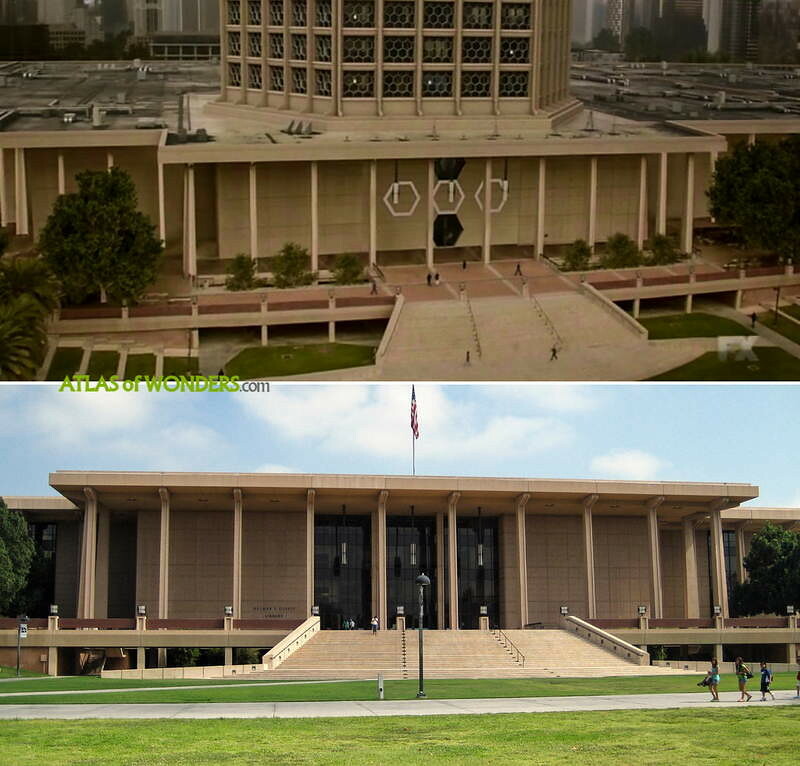 The last 3 pictures are located at Cal State University Northridge! I was a student there. Graduate on the front lawn of the library which is the base of the hexagon building. 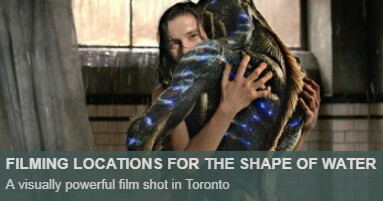 They did A LOT of special effects on the building. The hexagon part does not exist. Nor does the backdrop. 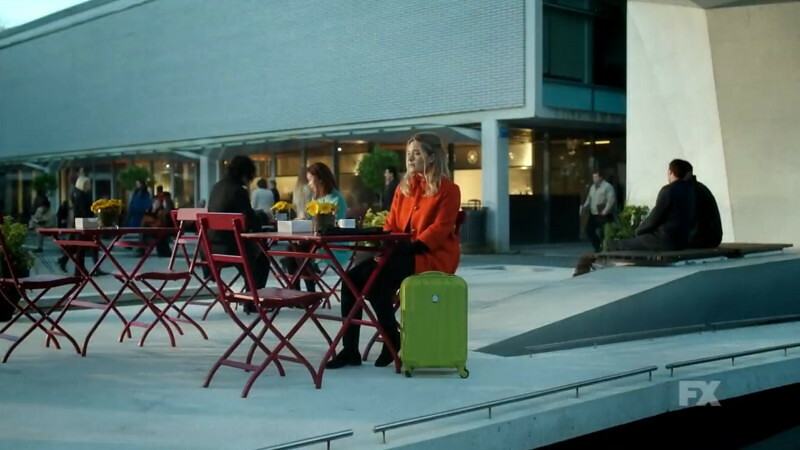 The square building in the last picture also exists. Look up CSUN planetarium building and the Oviatt library! That's great, thanks a lot for your help. Updated!